Disability History Month runs 22 November – 22 December 2018. To launch it this year, UCU is holding a day of action for disability equality in education on Wednesday 21 November. See the short introductory video. 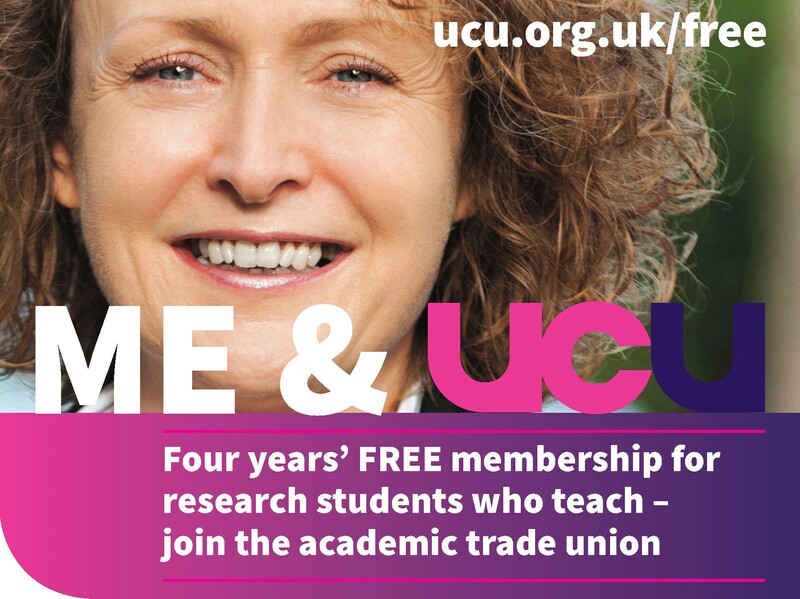 Full details of the campaign are on the UCU day of action web page. 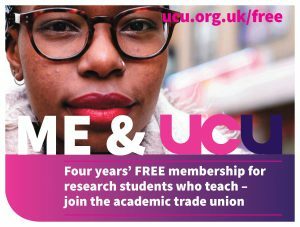 We’re holding a local meeting open to all members and non-members on Wednesday 21 November, 1-2pm in [Michael Sadler seminar room LG16] to watch a 15 minute UCU film and to discuss what’s working at University of Leeds in disability equality, and where more action is needed. 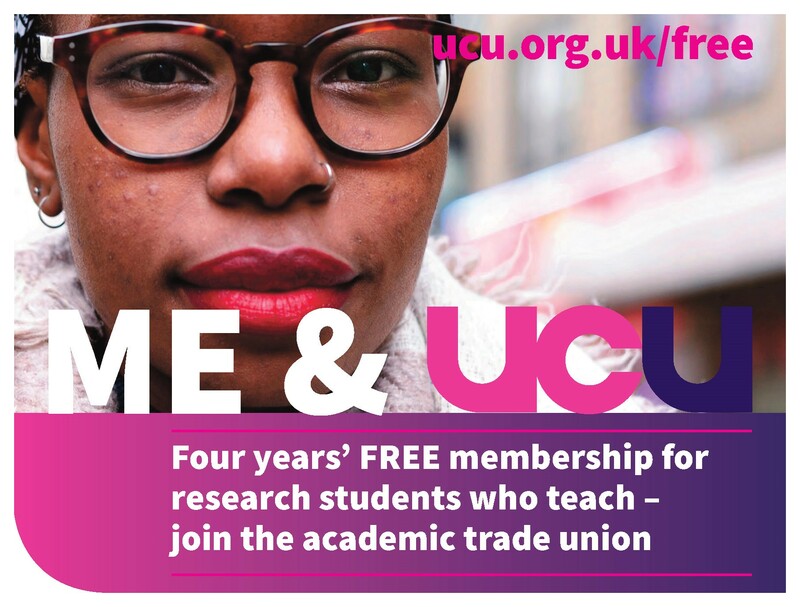 Nationally, UCU is hosting a parliamentary briefing for MPs on Wednesday 21 November in the Palace of Westminster, supported by NEU, NASWUT, TUC, UNISON, Unite the Union, ALLFIE and DPAC. 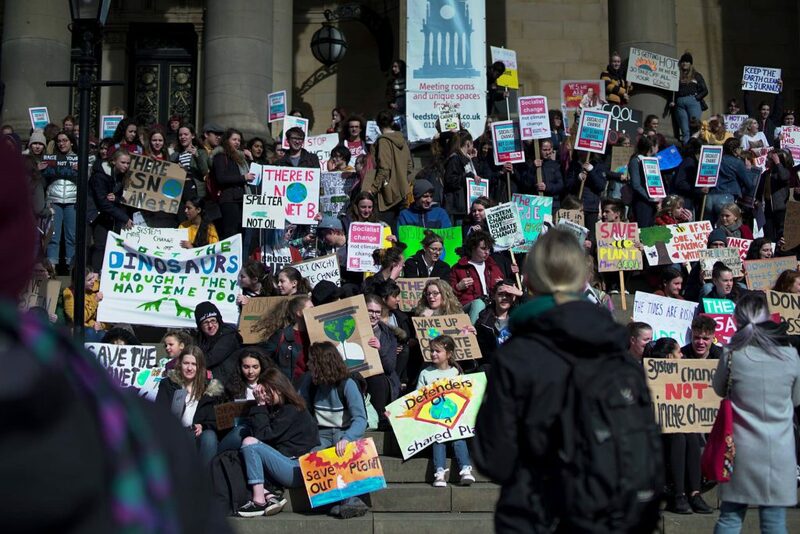 If you’d like to support the campaign but can’t attend the meeting, you can join the social media initiative, if possible on the 21 November day of action. 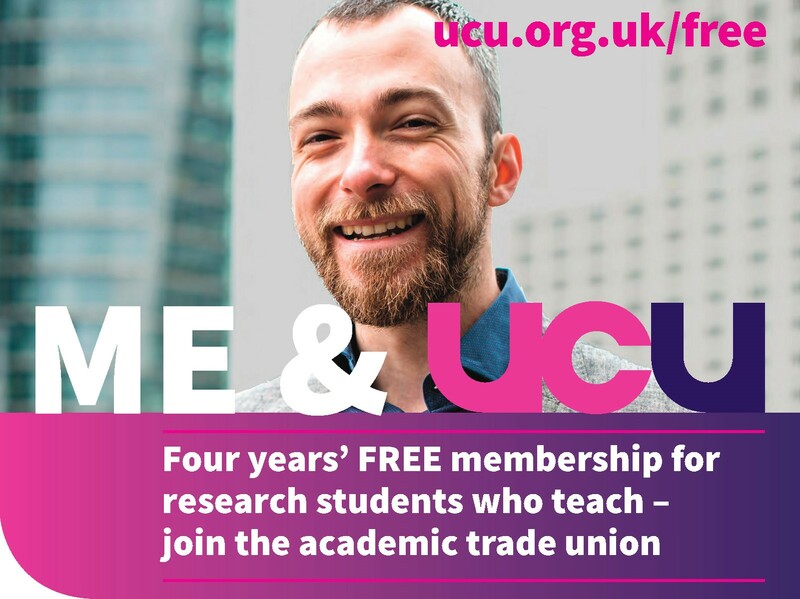 Download and take a photograph with UCU’s range of selfie posters or make your own and tweet your support to @UCUequality using the hashtag #IncludeUs (we’d like to get that hashtag trending on Twitter!). You could tweet ‘I am supporting UCU’s Day of Action for Disabled People because…‘ with your own comment, or write on our ‘see the person‘ downloadable poster about the attitudes, barriers or challenges youface daily as a disabled person; or, as a non-disabled person, that you see disabled people face. Thank you.